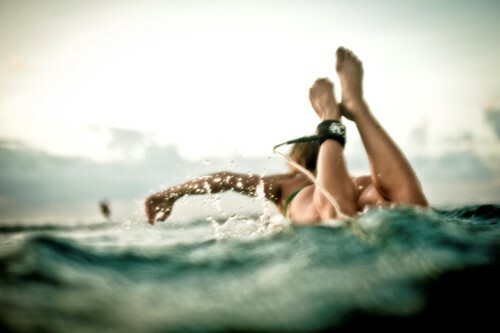 Leading local allied health provider, Coast Sport is delighted to be supporting the upcoming professional surfing event, Vissla Central Coast Pro being held February 27th-4th March 2019 at Avoca Beach. 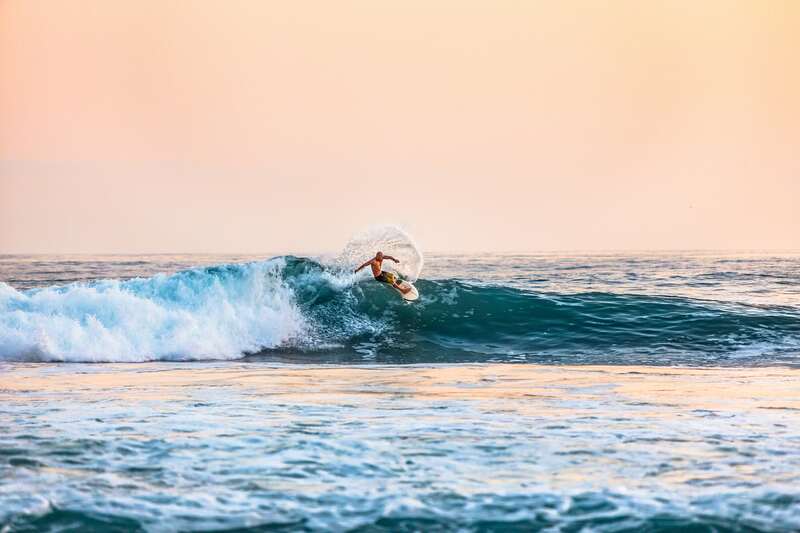 The Vissla NSW Pro Surf Series was developed for Australian and international surfers to gain ranking points and prize money on the WSL Qualifying Series. 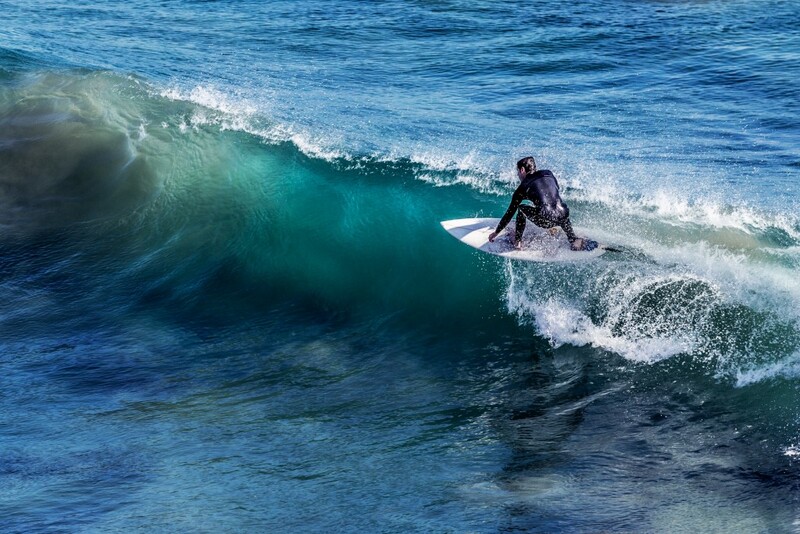 The Series also creates a NSW coastal road trip for all to explore the variety of waves, visit local communities and enjoy NSW surfing culture. 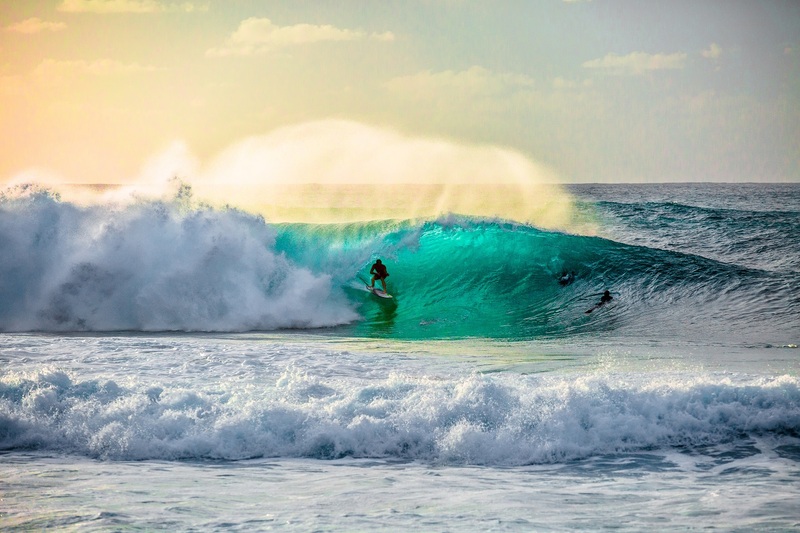 The World-class surfing event returning to Avoca Beach has been upgraded to a World Surf League (WSL) Qualifying Series (QS) 3,000 rated event. The elite six-day event will form the third and final stop on the Vissla NSW Pro Surf Series and will attract some incredible surfers. This will be the first QS3,000 event to be held in Australia which is most exciting for the Central Coast region. The team at Coast Sport are supporting the event and will be accessible throughout the event providing massage and physiotherapy services for the competitors. Fellow surfer and one of the head Physiotherapists and Directors of Coast Sport, Brett Doring is “excited to be supporting the Vissla Central Coast Pro”. Doring also recognises that the “event is a fantastic opportunity for the Central Coast to show the world how great our beaches are and how good our local surfing talent is”. 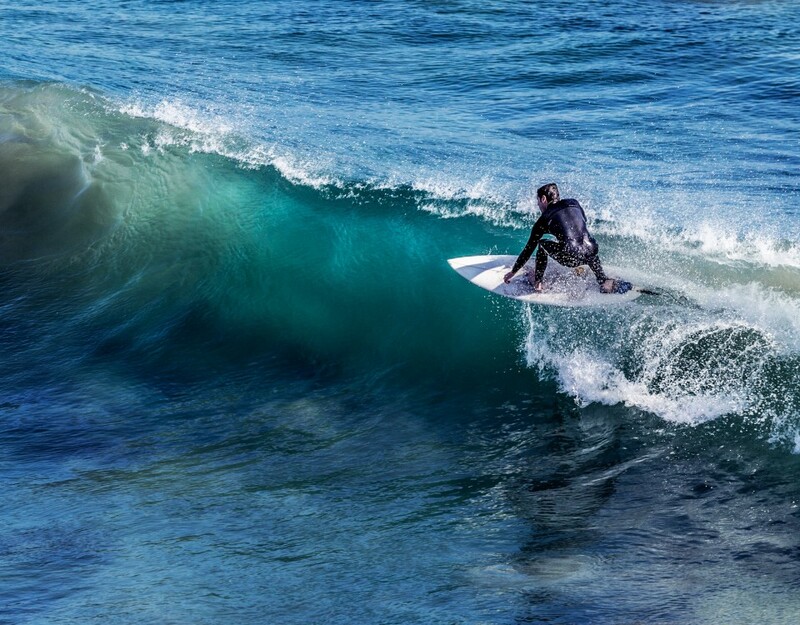 Central Coast has produced many international surfing stars through its development pathways, including Ace Buchan (Avoca), Wade Carmichael (Avoca), Matt Wilkinson (Copacabana) and Macy Callaghan (Avoca) and with Surfing now an Olympic sport, kicking off in Tokyo 2020, it is becoming an even more popular sport in our region. Coast Sport is the go to for athletes on the Central Coast. Book an appointment by calling 4356 2588 or book online via the button below.